We all know that the income of a seafarer on board is usually more lucrative compared to the income of employees working ashore. So often times, we may think that seafarers are living a really good and easy life. But actually, life on board ship is not as sweet as a piece of cake like what other people are thinking. 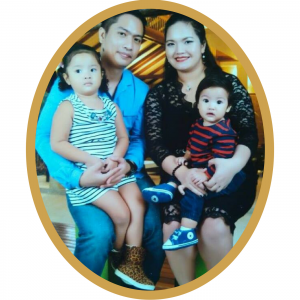 They see the abundant life of a seafarer’s family but they do not have any idea of what sacrifices he or she has to hurdle in order for him or her to receive the hard-earned money for the family’s future. Besides from the hard jobs, most seafarers are also experiencing home-sickness, loneliness, sleepless nights, at least 12 hours of work each day, no weekend rest and even during those times that they are sick, there is no one to take care of them and relieve them from their watch. Added to these are the different risks such as heavy weather, piracy attacks, collision, grounding, sinking, etc. I was a seafarer and was a wife of a seafarer before we finally decided to stop sailing for me and my husband to build our own family. I know exactly the feeling when a seafarer tells you that he or she wants to stay home longer. Often times, at the back of their minds, they are thinking that if they only have a choice, they will stay home and spend more time with their family. As a seafarer’s wife, it was very important for me to wisely manage our finances and make an effective budget out of my husband’s income. So if in case he wants to stay home longer, because he needs to rest for a while and wants to be with me a little longer, he can! There is no need for me to push him to go on board or him being obligated to go on board immediately because everything is well taken care of. Added to that, he only had income when he was on board. When he was on vacation, he was not receiving any income so we live by the income from the previous months. Thus, making a budget was really necessary for us to ensure that we have something when he was on vacation. Until now,we constantly pray to God that He will give us the wisdom and the discipline to stick with our budget and to live below our means. When he was on board I made sure that every expense I made from his income was recorded. Even though he did not require me to make a financial report, I still made it and sent it to him through email every month. I knew how hard he worked to earn his income, so in return, I did my best to become a good steward of his hard–earned income. 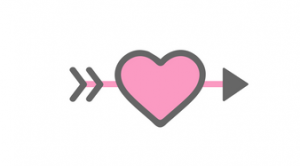 I knew that most of the marriage fights are money fights so I was so careful to track everything to maintain the trust that my husband has on me when it comes to our finances. To God be the glory, although we argue on some other things, we never fight over money and we promised not to. So this is how I budgeted our money when my husband was still sailing as a seafarer. 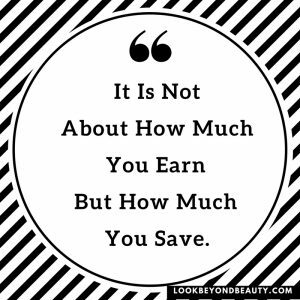 I used the Zero-Based Budgeting Method by Dave Ramsey. This includes house, food, household utilities, car and all other bills that we were paying each month. You never know what is going to happen while he is on board. What if the seafarer dies early? Is your family ready with all of the expenses at hand? What if the seafarer lives too long? Does he have a healthcare and funds that will take care of him after retirement? So, I set aside money for my husband’s health care, insurance and investment. The good thing is, his healthcare is 3 in 1. So in just one premium, he already has a long-term healthcare, insurance and investment. To upgrade their skills, seafarers usually undergo training required by their shipping companies prior their embarkation to their next vessel assignment. They also need to renew or apply for some required documents. Avoid making a loan just to cover all of these expenses. Set aside an amount of money for these prior the disembarkation of the seafarer. 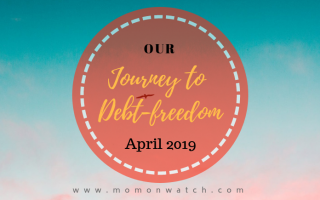 I can still remember when we were both sick and tired of getting a loan to ensure that all our bills are covered each month when he was on vacation. Most of his income for the first 3 months was spent paying the loan. That is why, we learned to set aside an amount of money to cover our monthly minimum expenses during his vacation while he was still on board. This was the formula that I was using: 6 x (Monthly Minimum Expenses + Money for healthcare and Insurance). When my husband was still sailing, I was also working in a shipping company office and had my business on the side. 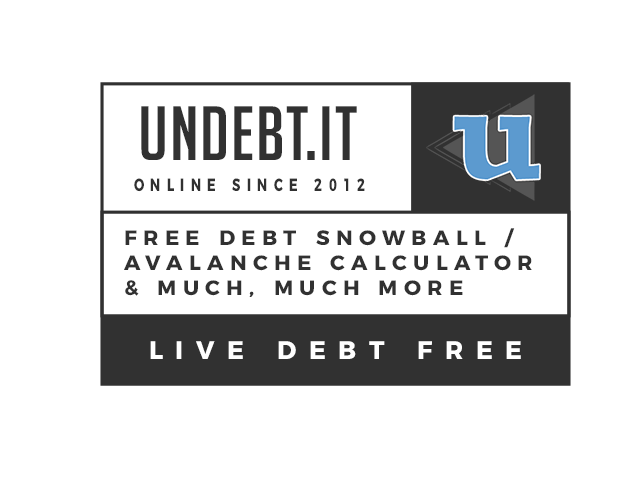 This helped us to increase our cash flow and for us to save more money at the end of each month. But for some spouses who chose to stay at home to take good care of their kids, you can also earn additional income while you stay at home, looking after your kids. 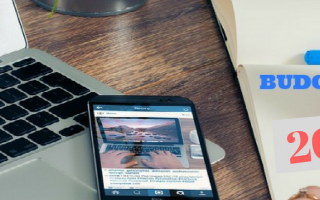 You can come up with lots of ideas that will work for you just like starting a small business at home or work online so that even if you are just staying home most of the time, you can still help your spouse earn additional income that can address some of the family’s expenses. This is a great way to help your spouse and I am sure that he will greatly appreciate you for this. 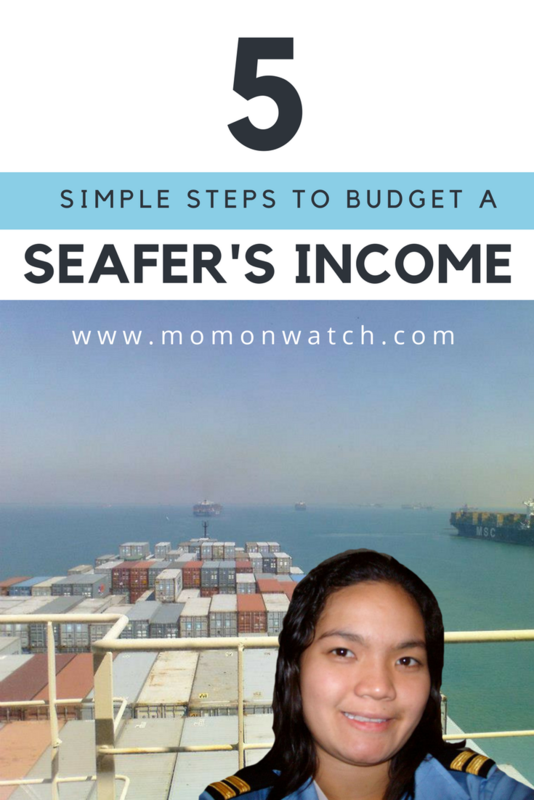 Below is an example on how to budget a seafarer’s monthly income. The figures I used are not ours. 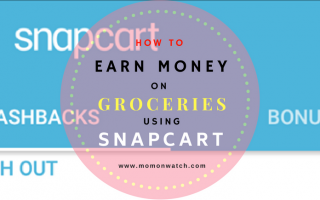 They are just examples and the amount can be higher or lower depending on your income and expenses. A. Income of seafarer – the monthly income that the seafarer is receiving within a signed contract. In the example, I used P 100,000 as the monthly income within a 9-month contract. B. Additional income – an extra income brought by the other spouse from business or work. In the example, I used P10,000. If the other spouse is having a business, he or she will have an irregular income . So, I also placed an emergency fund to cover the budget in case the additional income falls below P 10,000/month. C. Tithes – 10% of the gross income that belongs to God who has given us the ability to produce wealth. This is given to the family’s local church. In the example, the family is receiving a total of P 110,000 income per month. So the tithe is P 11,000/month. D. Expenses – The minimum amount of things that the family is spending on each month. In the example, the total minimum expenses of the family is P 37,000/month. E. Healthcare, Insurance, Investment – This is for the protection of the family and care for the seafarer if he/she dies early or lives too long. I used P 10,000/month in the example. F. Training & Documents – the amount set aside for the seafarer’s trainings and documents after disembarkation. In the example I used P 11,000/month. At the end of the 9-month contract, the seafarer will have P 99,000 for his training and documents. 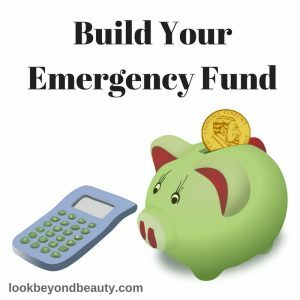 H. Emergency Fund – To be used if there is an unforeseen emergency or if the additional income is below the expected amount. For the example, I used P 10,000/monthly. As I said, the amount can vary from family to family but the process in making the budget is just the same. 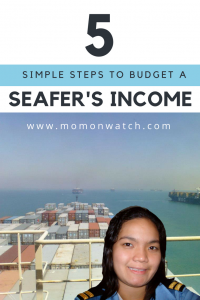 If you are a seafarer or a wife of a seafarer, make your budget prior the start of each month. 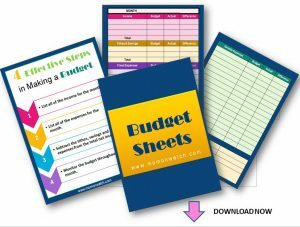 Make sure that you track all of your expenses and always stick to your budget. I do hope that you’ll find value in this blog post and if you know people who need this, don’t forget to share this with them. 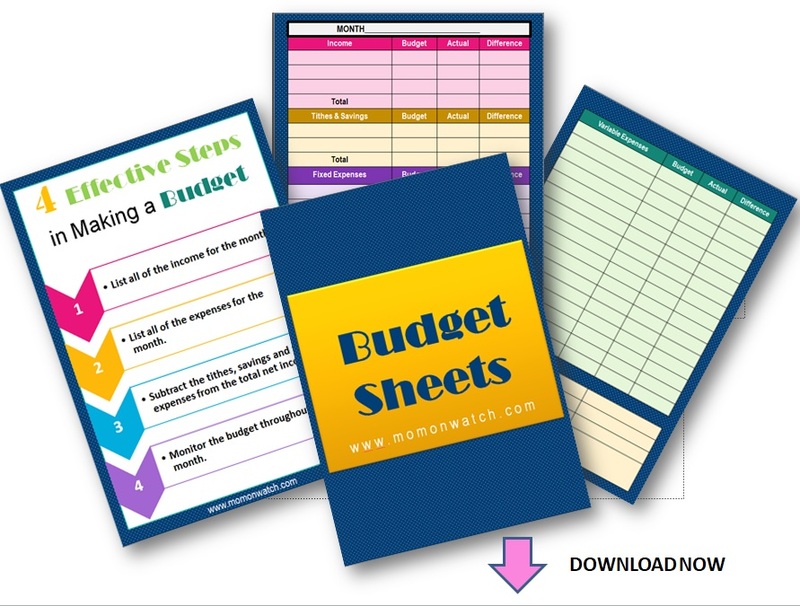 You can download our FREE Printable Budget Sheets below to help you manage your finances.